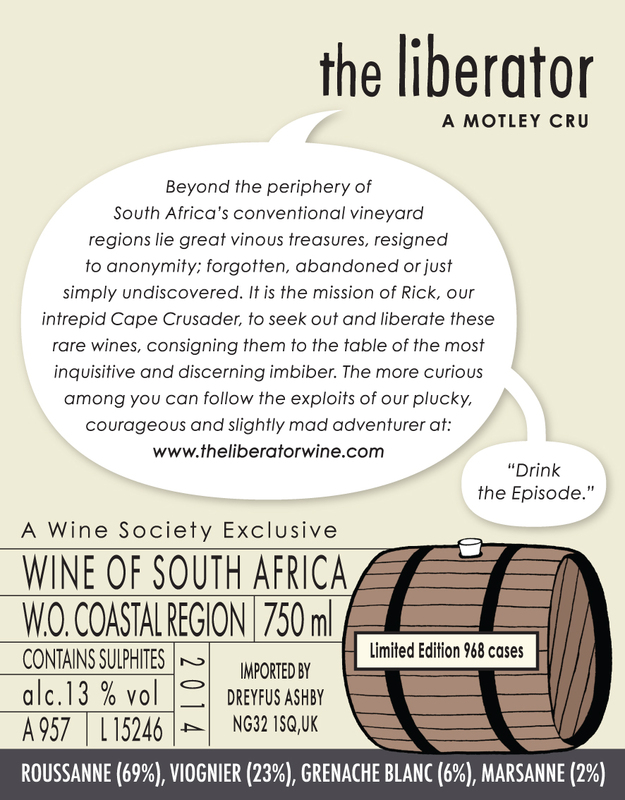 Wine Society members who already follow The Liberator project should also be familiar with the wines of The Foundry, an independent range produced at Meerlust in Stellenbosch by cellarmaster, Chris Williams. 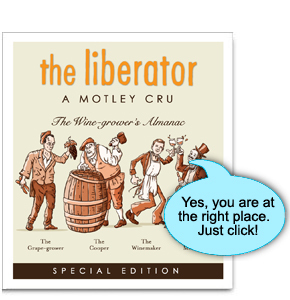 Chris owns no vineyards, so all of the grapes sourced for the trio of Foundry white wines are from bought-in fruit. 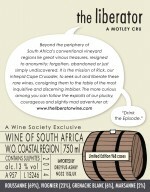 But whilst Chris has made a point of vinifying and releasing single varietal wines, A Motley Cru represents a departure, since this is the first white blend to be bottled in the Meerlust cellar; the decision prompted by the arrival of a tiny parcel of first-crop Marsanne grapes, sourced from the northern Swartland. 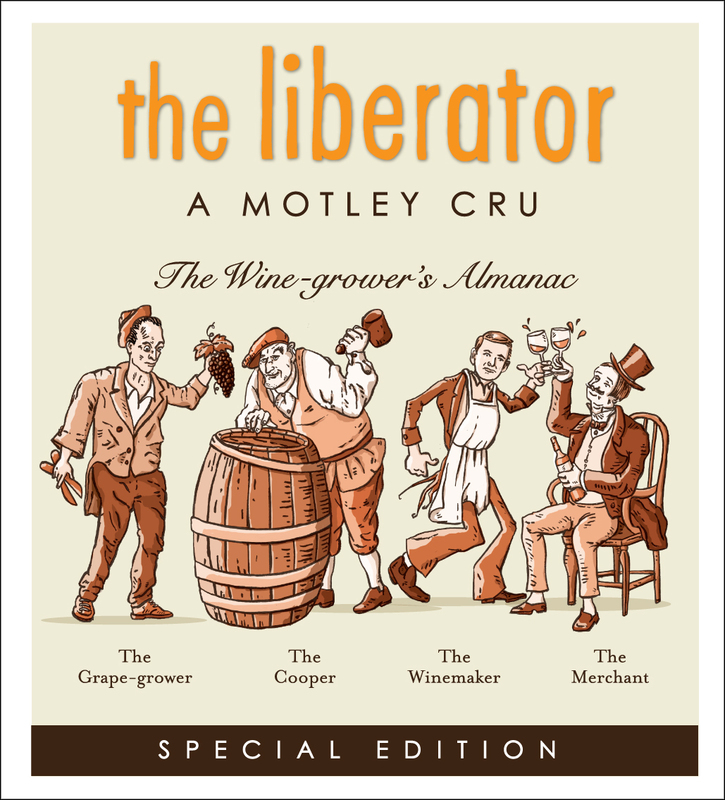 With nothing more than a few litres to experiment with; a ‘bucket-full of wine’, according to our celebrated winemaker, there was little option to consider blending. 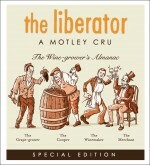 Less Grand Cru and more Motley Cru, it’s a worthy experiment for members to discover.